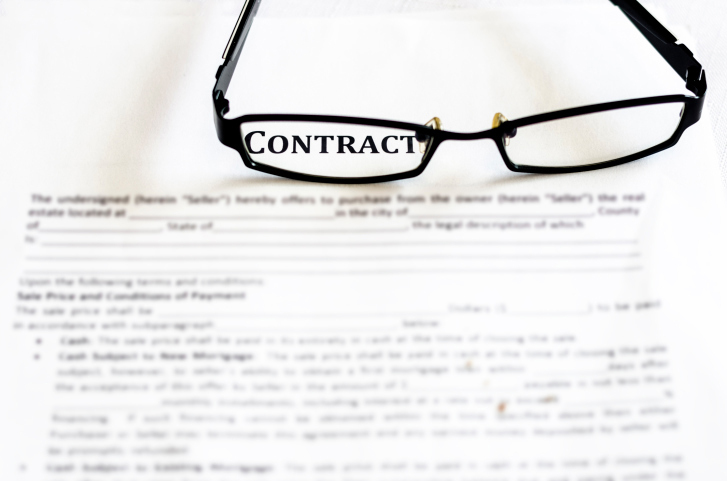 An employment contract is a very important legal document as it sets out the terms and conditions relating to the job you carry out and what you will be paid. The “written statement of particulars” (see below). Procedures, policies and documents referred to in the written statement, such as disciplinary and grievance procedures. Employment laws, such as those relating to maternity rights, unfair dismissal and holidays. Rules which are “too obvious” to be written into the statement – for example an employee will not steal from their employer. The name of the employer. The date the job began and if a previous job counts towards a period of continuous employment, the date that period started. The amount, how often and how you will be paid and how your pay is calculated. Annual leave arrangements (including entitlement to holiday pay and public holidays). Terms and conditions regarding sickness and injury and the arrangements for sick pay. Details of pensions and pension schemes. How much notice you must give and are entitled to receive to end the contract. Your job title or a brief description of your duties. Whether the job is permanent or temporary. If the job is for a fixed-term the employment contract must state the date it is expected to end. Your place of work. If you are expected to work at different locations, the employment contract must include your employer’s address and set out the places you are required or permitted to work. The employer’s disciplinary and grievance procedures. Any collective agreements (negotiated by trade unions) affecting the employment contract. The written statement itself does not need to cover sick pay and procedures or disciplinary and dismissal or grievance procedures, but it must say where information about these can be found. If the job is outside the UK for more than one month each year, it should also include information about where and for how long you will work outside the UK, the currency you will be paid in, the benefits you are entitled to because you are required to work outside the UK and the terms relating to your return to the UK. ACAS has produced a template providing guidance on what should be included in a good employment contract (or “written statement of particulars”). The government also produces an employment contract template on its official website. What if there is no employment contract? Even if you don’t have a written employment contract, once the employer has offered a job and you have accepted it there is a legal contract in place. However, if there is nothing in writing, proving that an offer of a job was made and accepted can be difficult to prove. The Fixed-Term Employees (Prevention of Less Favourable Treatment) Regulations require that employers do not treat temporary employees less favourably than similar permanent employees with regard to pay, conditions of service and pensions. They also place restrictions on the repeated use of temporary contracts. If you think something in your contract may be unfair, your employer wants to make changes to your contract that you don’t agree with or you think your employer may have breached the employment contract, contact your trade union for advice. The TUC’s WorkSmart website has a unionfinder service to help you to find the right union for you and your job and to see if your employer recognises a trade union.